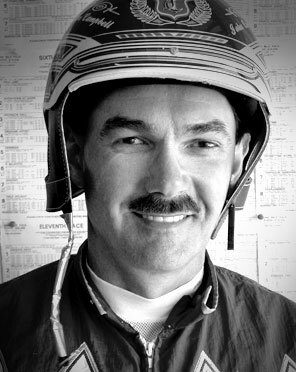 Born in Ailsa Craig, Ontario John is currently harness racing’s all time leading catch driver in money won with. Dunc Campbell and his father before him were Standardbred horsemen. Dunc had at least one son, Jack Campbell based his horses and his family near London, Ontario. Jack had at least two sons, John Campbell and Jim Campbell. 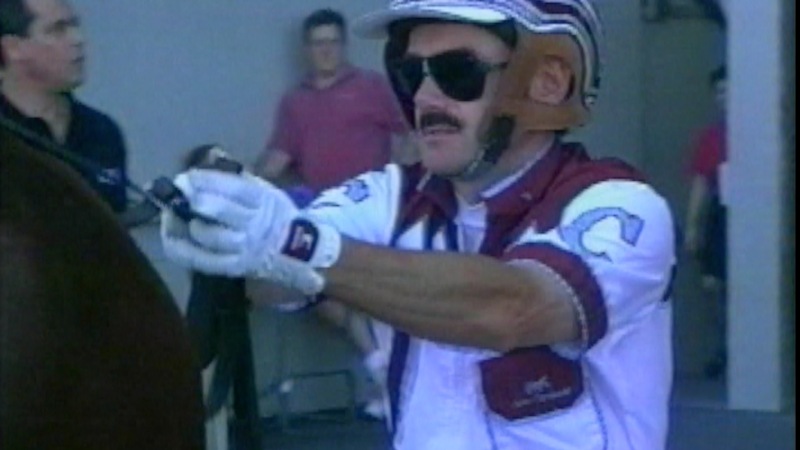 Both John and Jim Campbell have established themselves in the upper echelon of harness racing, however many consider John Campbell the greatest reinsman of all-era’s. John Campbell’s dollar purse earnings, exceed any currently active driver or jockey. John has won more dollars-in-purses at any North American Track (i. e, The Meadowlands Racetrack) than any jockey or driver. 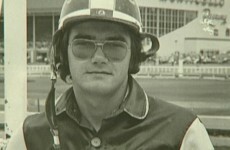 John is considered by many to be the best driver in harness racing history. In 1976, harness racing was changed forever by the opening of the Meadowlands Racetrack in East Rutherford, NJ. The Meadowlands, also known as the Big M, is a one mile harness track which attracted the very best harness horses, trainers and drivers in North America. 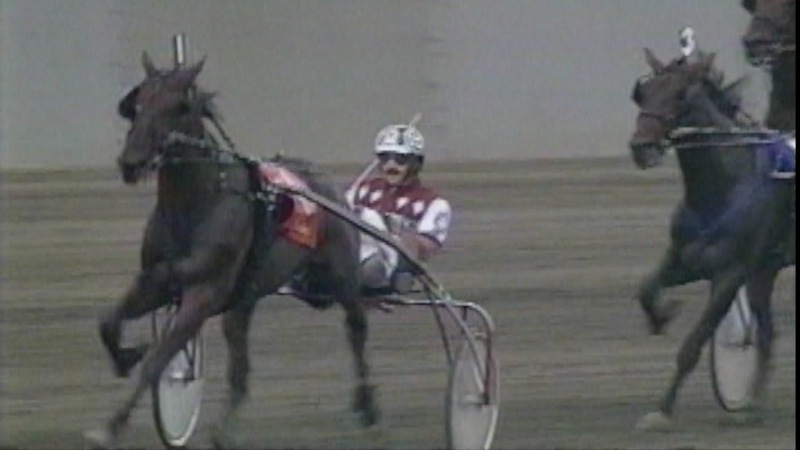 Entering the 1970s, harness races were mostly contested with the horses racing in single file until they reached the homestretch, where the real race began. Also, most horses were driven by their owners or trainers. When the Meadowlands opened, a new breed of driver emerged called the catch-driver. The catch-driver was usually younger, lighter and more athletic and was able to make the horses go faster than the previous generation of driver. John was the dominant catch driver of the late 1970s and 1980s and well into the 1990s. John was a pioneer in the development of the modern catch driver and today, most top drivers are catch drivers. 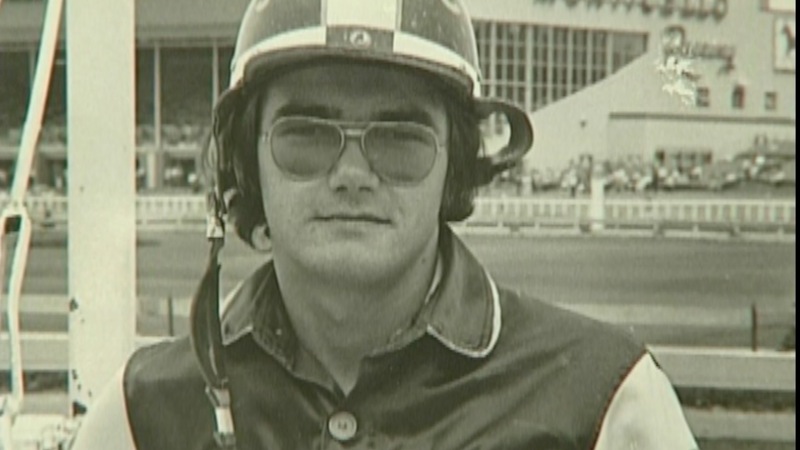 He was the youngest driver ever elected into the Harness Racing Hall of Fame in 1990 at age 35 and is also a member of the Canadian Harness Hall of Fame. John has won American harness racing’s most prestigious race, the Hambletonian, 6 times with his most recent win coming in 2006 with Glidemaster. 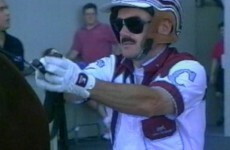 On July 12, 2008, Campbell won his 10,000th race as a driver by guiding Share the Delight to victory in the sixth race at Meadowlands Racetrack.